Many facilities require compressed air to operate their equipment and instruments. Air quality is paramount to the performance and longevity of your equipment. 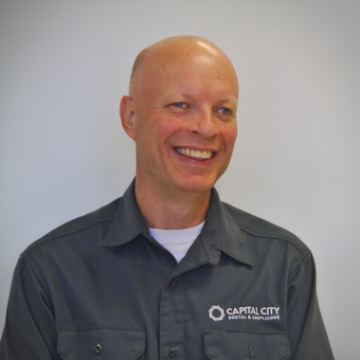 Particulates, oil, and water will damage control valves, delicate handpieces, and clinical restorations, Capital City Dental & Compliance can provide you with a diagnostic evaluation of your office's air quality and provide solutions to any issues that may be present.